Silverstrands Guest house is a traditional family run guest house offering excellent quality bed and breakfast accommodation. Silverstrands Guest house is a traditional family run guest house offering excellent quallity bed and breakfast accommodation. 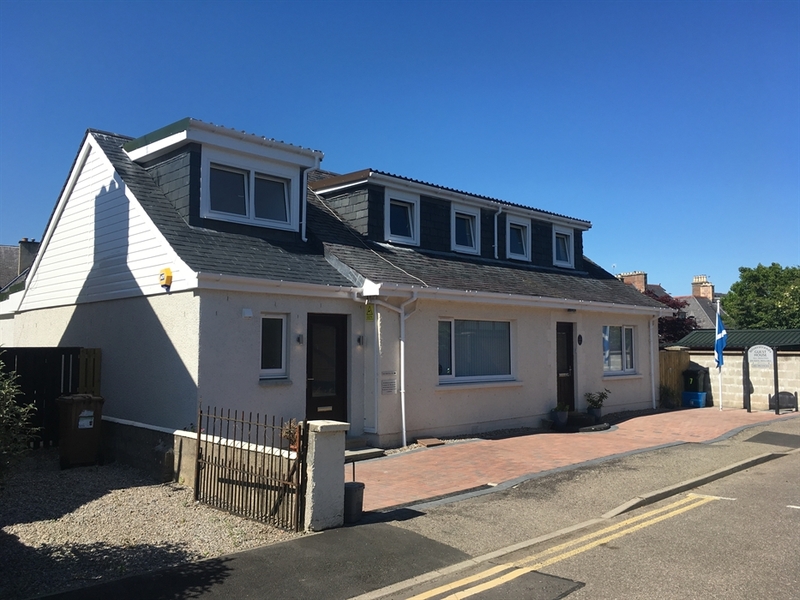 The guest house has been established for many years and has welcomed many guests during that time offering comy beds and a hearty scottish breakfast. 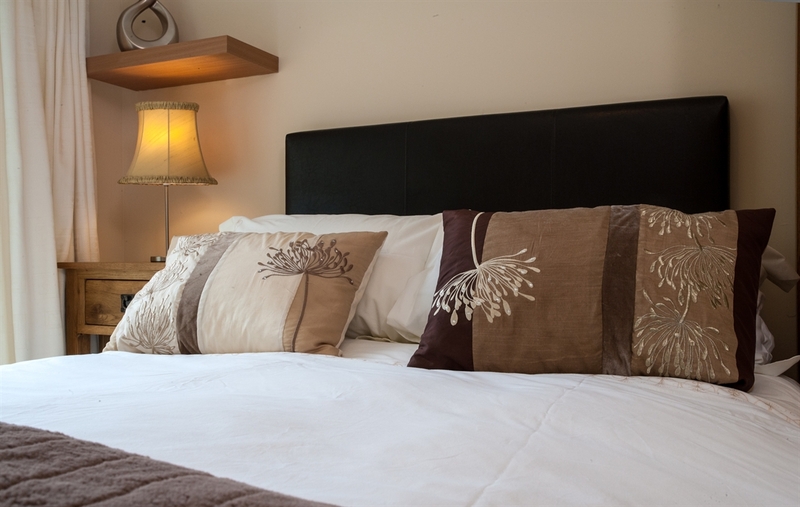 Modern city centre guest house short walk from Inverness city centre. Rail and bus stations are within easy reach. 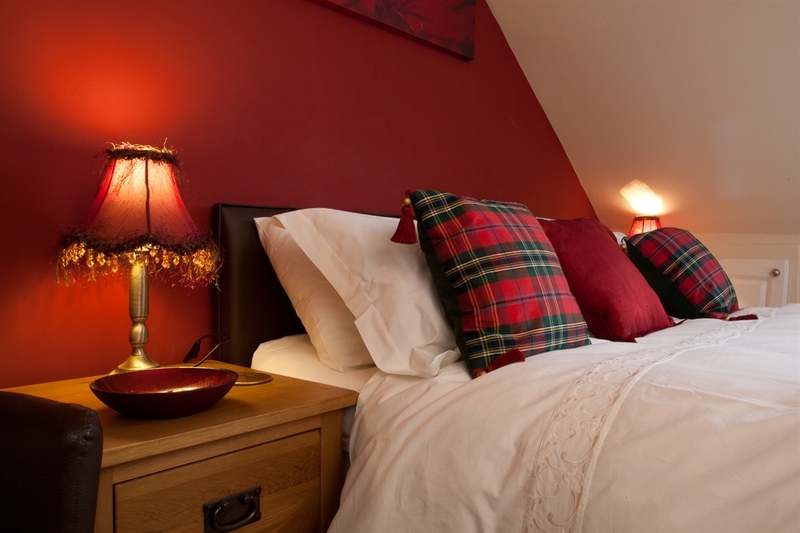 Most rooms are en-suite and all with TV, Tea & Coffee making facilities and free internet access. We serve a full Scottish breakfast or continental. 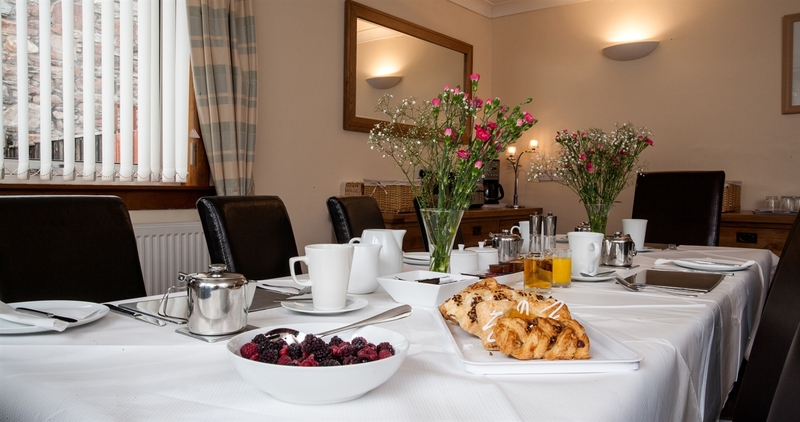 All our rooms have tea and coffee making facilities; Free, wi fi, Flat screen free view televisions, hairdryers are available on request as well as other items toothpaste and toothbrushes, etc.